Most CBD Oils Are Not from Marijuana: While they are associated with marijuana because of the name (cannabinoid oil), most CBD oils are usually made from hemp. Hemp has virtually no THC (or tetrahydrocannabinol) but a great amount of CBD (cannabinoids), the chemical which has the most therapeutic properties. Not All CBD Oils Are Created Equal: With the boom in marketing for CBD oil, there has been a sudden increase in companies claiming to have the real deal. Unfortunately, the FDA has had to create a warning system for companies marketing CBD oil with incorrect ingredient labelling. If you are looking to purchase, check the FDA database to see if your preferred company is on the warning list1. No THC Means No Hallucinations: While marijuana naturally has high levels of THC, the psychoactive chemical, hemp products do not. This means your pet won’t have any hallucinations, but may be more relaxed than usual. Cannabinoids Work with The Body: Cannabinoids, found in hemp but also naturally occurring in other plants, influence the body’s nervous system and affects how it reports pain, nausea, extreme emotions. In some studies, it is even reported to stop the growth of some cancer cells3. CBD Oil Is Used in Many Illnesses: Vets are using CBD oil to treat the symptoms of many illnesses. Seizures, nausea, pain from arthritis, symptoms from cancer and some digestive issues all have seen improvement after pets were given medical CBD oil. CBD Oils Are Safer Than Other Medications: There are no known overdoses of hemp CBD oil, making it an ideal alternative to many strong medications now in a veterinarian’s medicine cabinet. Rimadyl, prescribed for arthritis and pain relief, is reported to cause deaths in pets using the medication4. CBD is reported to provide the same pain relief with none of the danger. Hemp and Marijuana Are Not the Only CBD Sources: Six other plants, some commonly found in North America, also are a good source of cannabinoids and are known for their anti-inflammatory properties. Black pepper, cacao, and coneflowers are just a few of the lesser known plants offering similar benefits. 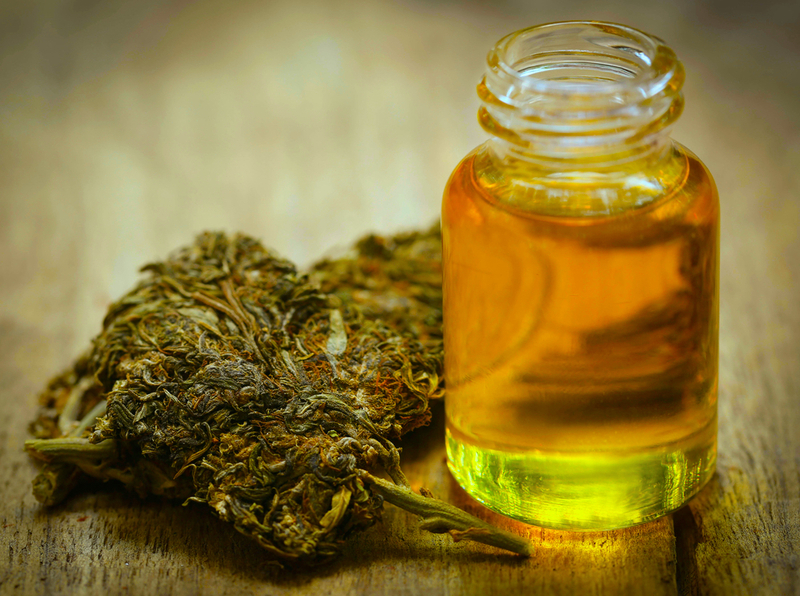 Hemp CBD Oil Is Legal Without a License in Michigan: While it is still illegal to farm hemp in Michigan (for now), it is not illegal to import its by-products. This means you do not need a special license when looking for hemp-based CBD oil for our pet, but choose a medical grade distributor for quality. There Are Many Delivery Methods Available: Your pooch or kitty has a wide variety forms of consumption if you choose to treat them with CBD oil. Treats, tinctures, oils, capsules, or even skin applications with therapeutic CBD levels. CBD Oil Is Scientifically Proven to Be Effective in Pain Relief: For those who don’t want to trust a new treatment without proof, know that there have been extensive studies on medical CBD use. They have proven that dogs experiencing pain from cancer treatments and still have pain, despite mainstream medications, have found relief with oil containing both THC and CBD. While the subject of a lot of discussion and debate among Michiganders, it is also a scientifically proven alternative to harsh chemicals currently used in the veterinary world. If your pet suffers from nausea, seizures, anxiety, skin-ailments or any number of other issues, speak with your vet today to see if CBD oil has a place in your pets’ routine. Hello Lauren, I am so much interested to use cbd oil for my cat. I have heard positive words about it. Can you tell me about its side effects? Yes, CBD oil has been successful in treating many illnesses in cats, so I definitely encourage people to explore this option. CBD oil is usually reported to have a sedative effect in some animals and some cats can experience intestinal distress. 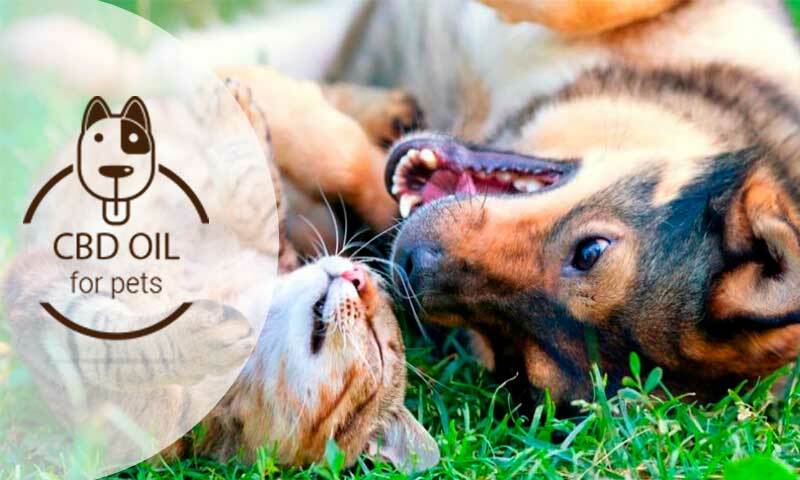 If you would like to read more about CBD, please check out PetMD for more information (https://www.petmd.com/cat/care/cbd-oil-cats-what-you-need-know). Always work with a veterinary professional when trying out a new remedy for your pets, they can guide you best when treating your cat. Also, the best plan is always to start out with a low dose to start with and then increase until you see a satisfactory effect on their illness with minimal or no side effects. Slow and steady is the key! Also, please only source your CBD from reputable sellers. Hello my name is Thomas Karol , my husband was suffering from liver cancer, and the doctor’s told me that there is nothing they could do to save my beloved husband life. Then a friend told me about hemp oil , i told her that my husband liver cancer was in the last stage that i don’t think the hemp oil will be able to help, and she persuaded me to try, for the love of my husband, i decided to give it a try. I did some research and i found a doctor who helped me with the cannabis oil to cure my husband liver cancer and he assured me that after 3 months the liver cancer will be gone, and For the past one year my husband is perfectly okay and he is free from cancer, if you know any one who is suffering from cancer you can save his/her life by contacting Dr. Brown Nelson via his email : (brownnelson07@aol.com)(dr.brownnelson07@gmail.com) it worked exactly as the doctor prescribed. Thanks to Dr. Brown Nelson for taking away sorrow in my life. God will bless Dr. Brown Nelson for helping me with cannabis oil and for his support and care, i will keep on help you to fight cancer in the World, all i have to say is THANK YOU LORD.